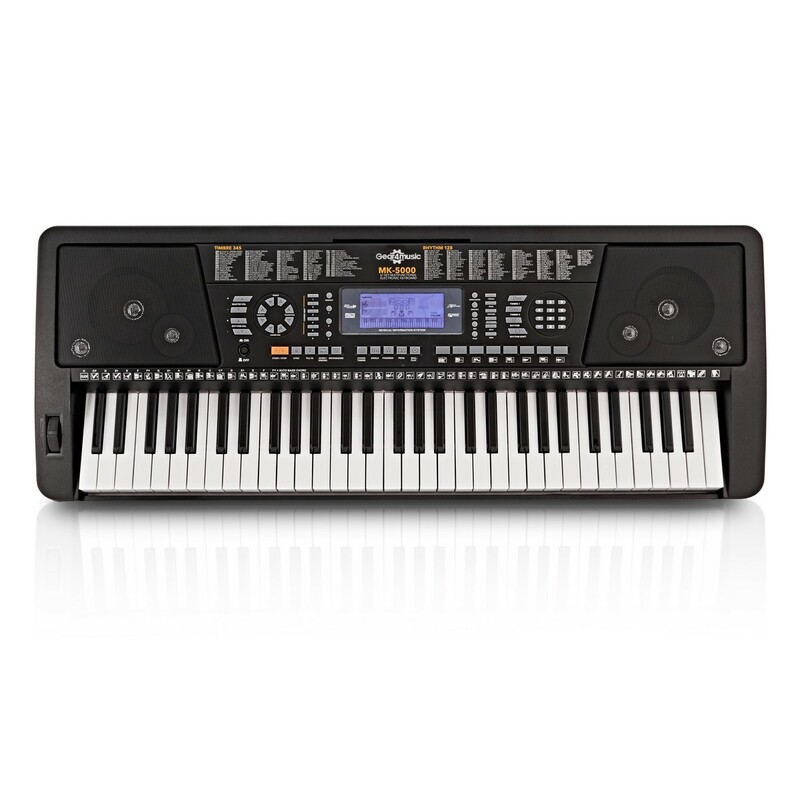 The MK-5000 Keyboard by Gear4music is a fun instrument packed full of features. 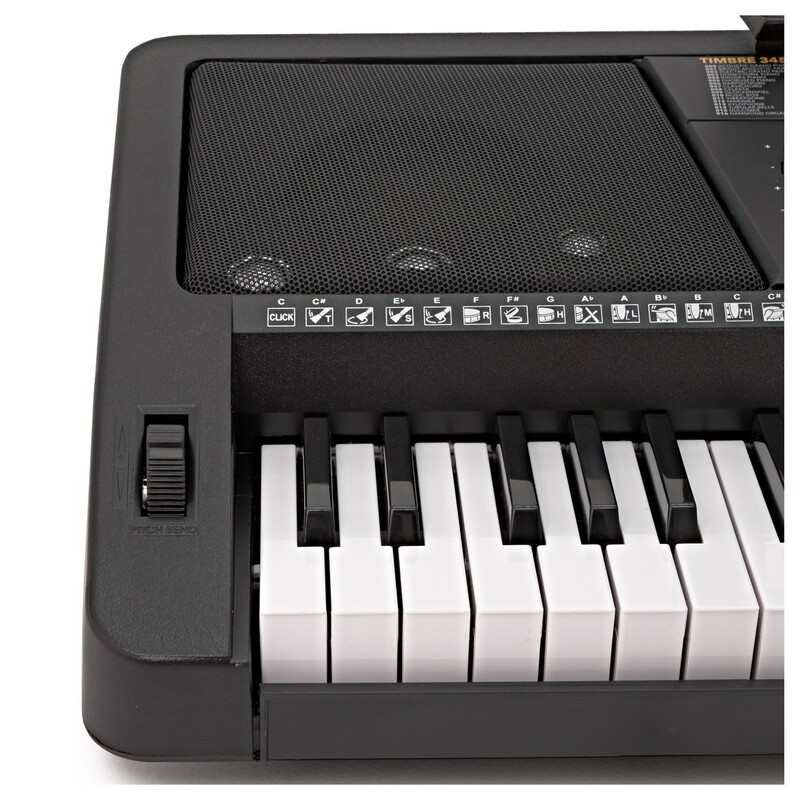 This simple and easy-to-use keyboard with 61 touch sensitive keys will have you ready to make music in no time. 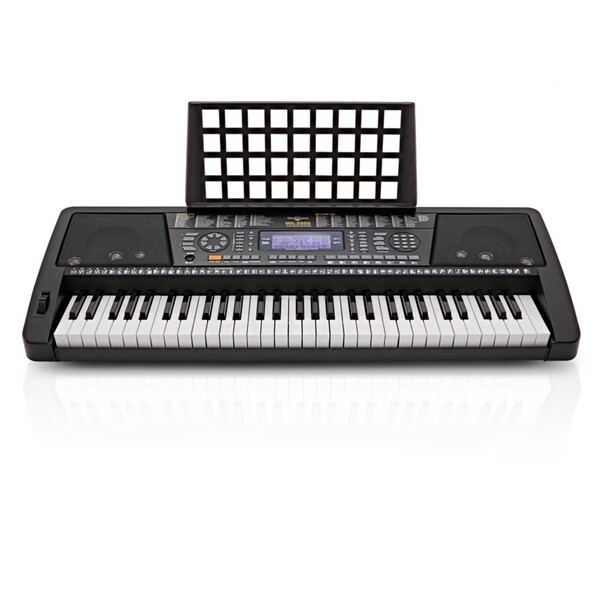 Made for beginners, the MK-5000 is ideal for those taking their first steps in music, and is a great way to develop musical knowledge and skills while having fun! 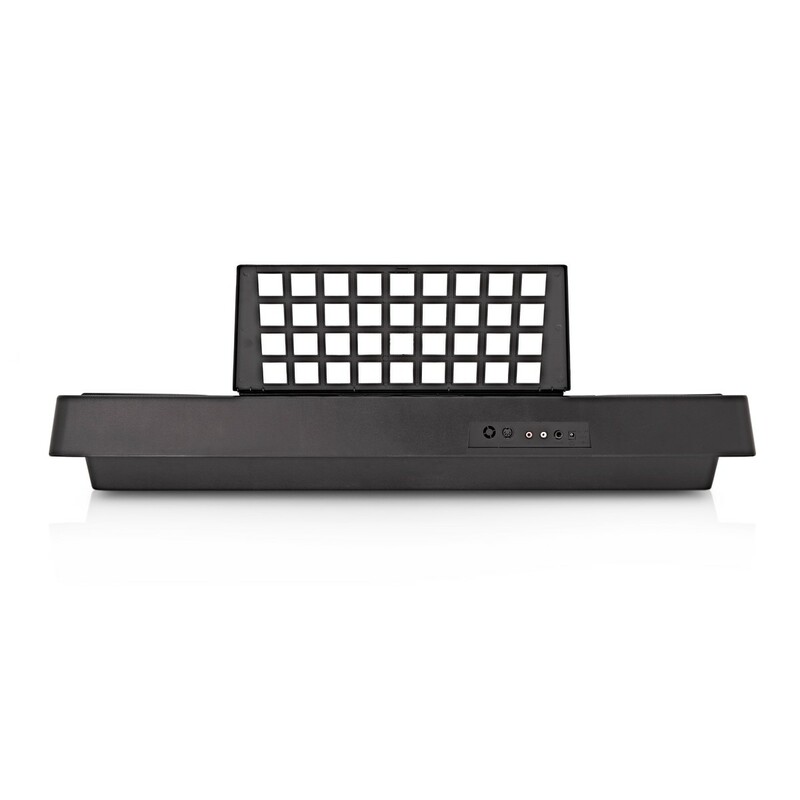 345 instrument voices and 8 percussion sounds are easily accessed through a very simple control panel with LCD display. 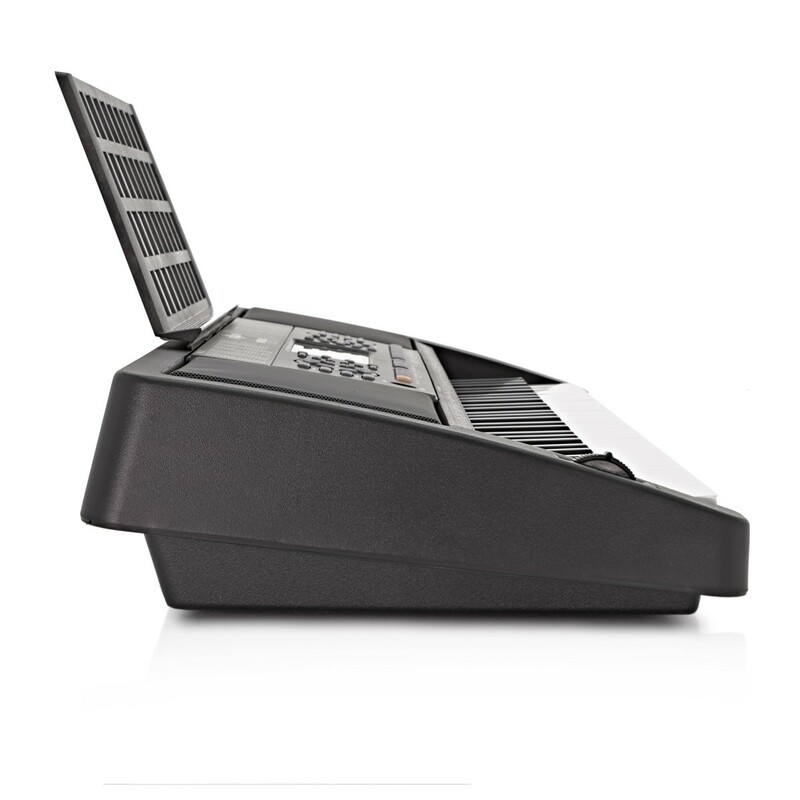 With the MK-5000 you can sound like anything from a Grand Piano, to a Trumpet and even Bird Tweets! 40 backing tracks give you the feeling of performing with other musicians! Choose from a rhythmic drum pattern or full melodic backing, and control them easily with either one finger on the root note, or as full chords. You can even make your own rhythm patterns to play along to, with the MK-5000's rhythm programming function. 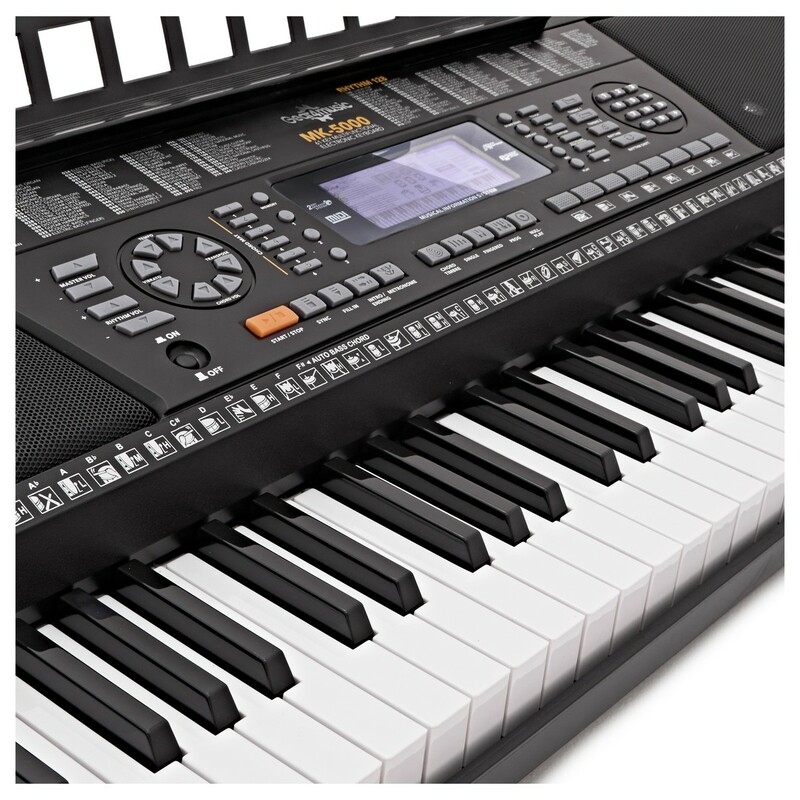 The MK-5000 has a set of features ideal for beginners and developing musicians, including an Intelligent Teaching Function. 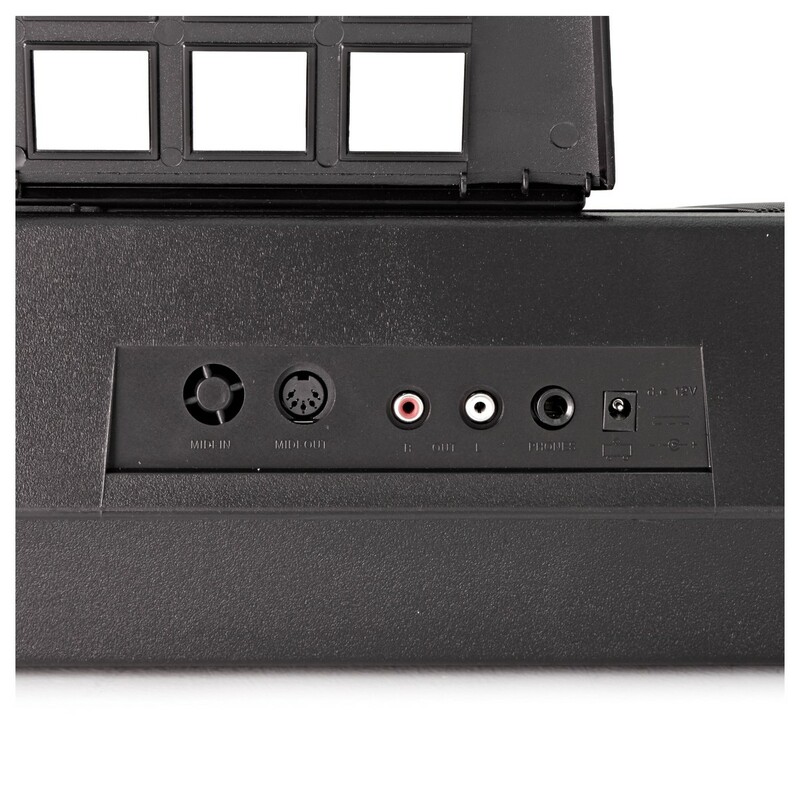 Included with the MK-5000 is a detachable music stand, perfect for holding your music and exercise books.